That Tad Guy: Misteaks? Its all good. Its not how you say it its what U say. Words is just words afterall. I hope they better grammar in Paradise have. 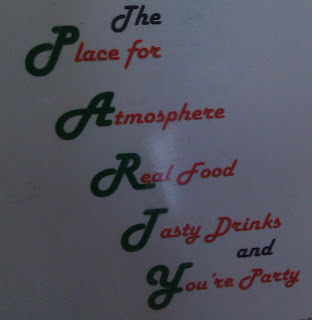 Me is party. Is true.